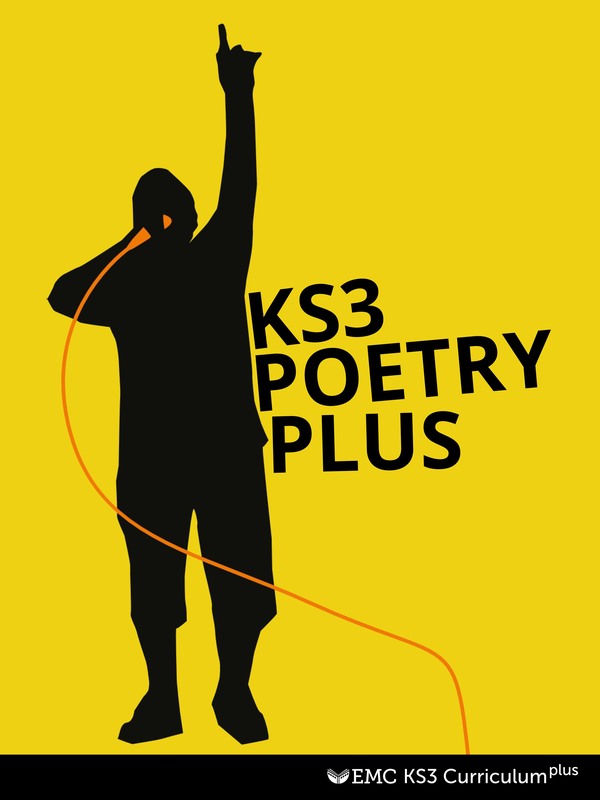 Already bought your copy of KS3 Poetry Plus? Additional materialsfor KS3 Poetry Plus are available to download here. They will download to your computer (usually your desktop or downloads folder) as a zipped folder. See page 5 in KS3 Poetry Plus for details of these additional materials.